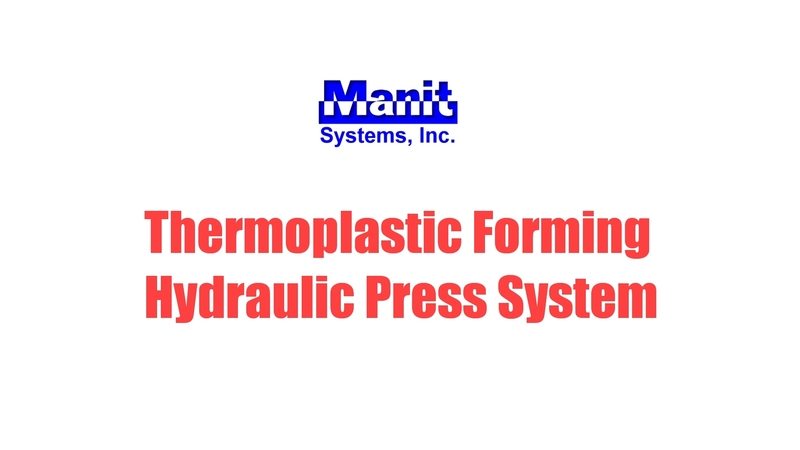 Manit Systems, Inc. designs, develops, and supports control systems for a variety of industries. Our experienced engineers utilize the latest technologies to provide cost-effective solutions to your specific control challenges. We have the technical assistance, engineering experience, and reliable service to support your automation needs. Manit Systems, Inc. offers the advanced hardware and software solutions required for today's manufacturing environment - a great way to keep your OEM equipment at the leading edge of technology. Our staff of experienced engineers can design, develop, document and support control systems for your industrial equipment.